Energia Group has signed a €50m bioenergy agreement with waste-management group Panda. Energia will convert 70,000 tonnes of Panda organic waste collected from black and brown bins from across the Dublin area into electricity at its soon-to-be commissioned Huntstown Bioenergy Plant. 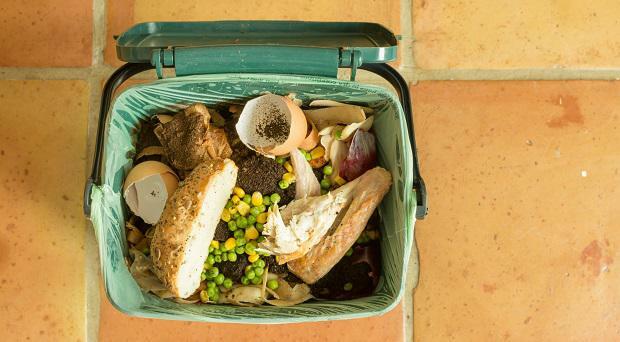 Panda - a subsidiary of the Beauparc waste management group - will begin supplying organic waste to Energia in June when the new plant begins its commissioning phases. The plant, located beside the company's two major power stations at Huntstown in north Dublin, will begin full operation by the end of 2019 and will generate 4.8 megawatts of electricity an hour. Work is under way to connect the new plant - which cost €50m to build - to the national grid's electricity distribution system as part of the more than €1bn invested to date by Energia in the Irish energy market. The plant will use anaerobic digestion to convert organic waste such as food waste, into methane-rich biogas which will then be used to generate renewable electricity. Elements of the material remaining after the process can be used as organic fertiliser. When fully operational, it will be one of the largest anaerobic digestion plants in Ireland.